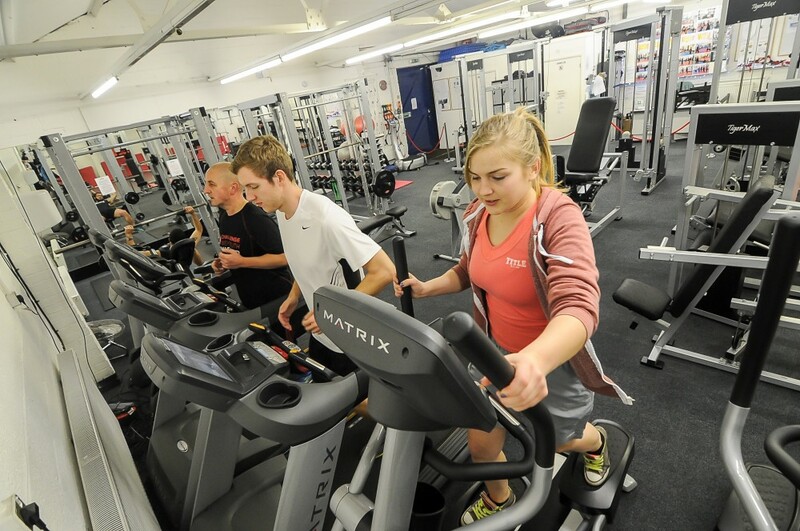 Welcome to our training centre serving the local communities of Leicester, Oadby, Wigston, Great Glen and Kibworth. 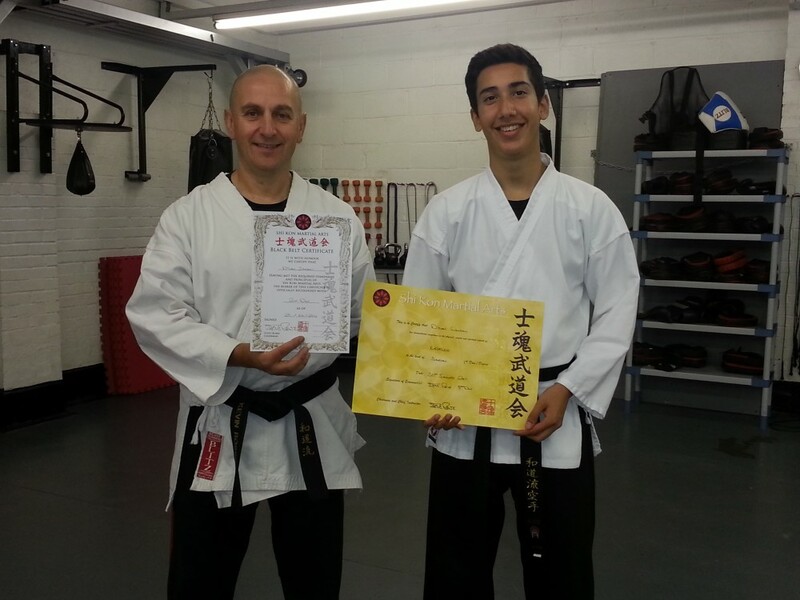 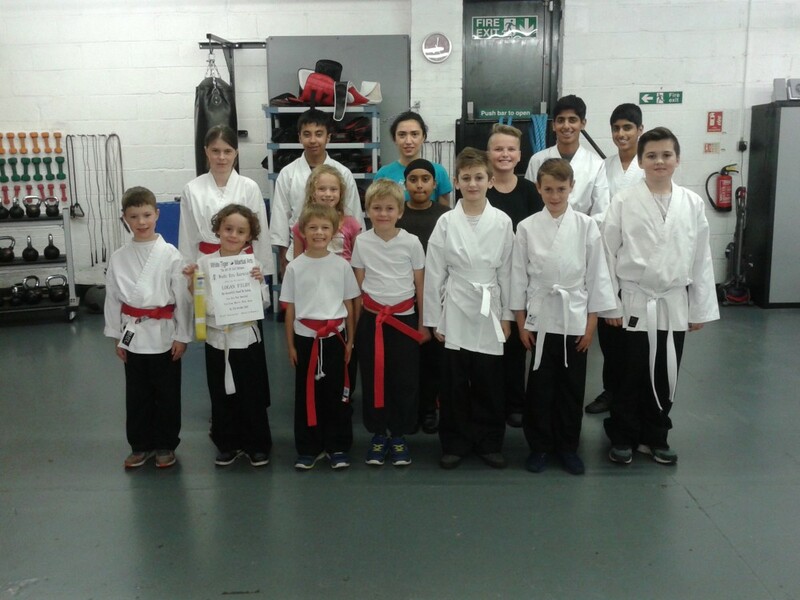 All classes are ideal for all abilities from beginners to masters! 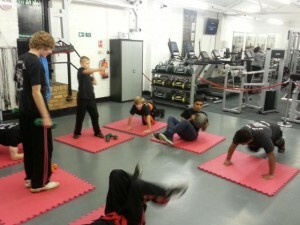 Have a free trial session of Karate, Kickboxing or try the circuit sessions or kettle bells to see what inspires you. 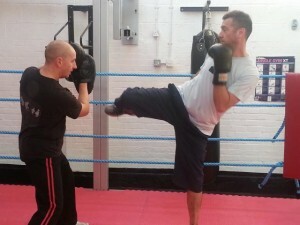 Try Karate, Kickboxing, FREE for a trial. 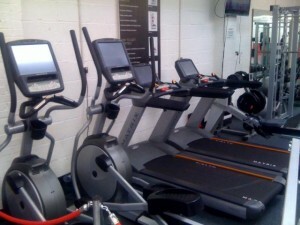 We have a variety of fitness machines.